Robert’s recent album, Revival, is just half of a much greater story. A story that needed a book to tell it. 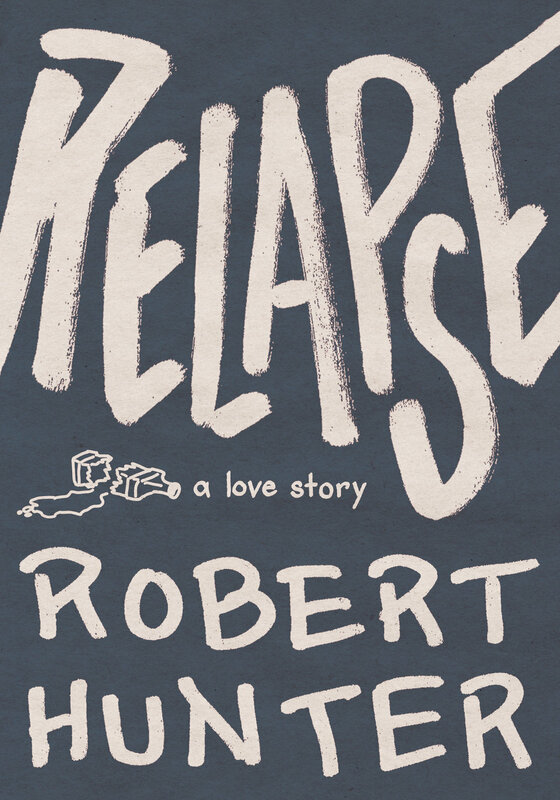 Relapse: A Love Story released May 2018 (Beaver’s Pond Press).